It's that time of year again! Monster Jam®, the most adrenaline charged motorsports experience for families on the planet, is coming to Kansas City's Sprint Center! Featuring affordably priced family fun, Monster Jam events has seats starting at just $15. Tickets are available online at www.axs.com, charge-by-phone at (888) 929-7849 and in-person at the Sprint Center Box Office. Save $20 when you buy a family 4-pack of tickets for any performance, at www.axs.com. • Friday, Feb. 3: 7 p.m.
• Saturday, Feb. 4: 1 p.m. and 7 p.m.
• Sunday, Feb. 5: 1 p.m. The AMSOIL series can only be seen in select cities across the country and features the most extreme athletes of Monster Jam. Kansas City fans will be excited to witness a fierce battle for the championship with each competitor using customized high-powered vehicles: Monster Jam Speedsters, Monster Jam ATVs and the famous Monster Jam trucks. Approximately 12 feet tall and about 12 feet wide, Monster Jam trucks are custom-designed machines that sit atop 66-inch-tall tires and weigh a minimum of 10,000 pounds. Built for short, high-powered bursts of speed, Monster Jam trucks generate 1,500 to 2,000 horsepower and are capable of speeds of up to 100 miles per hour. Monster Jam trucks can fly up to125 to 130 feet in distance and up to 35 feet in the air. The Pit Party on Saturday, Feb. 4, and Sunday, Feb. 5, from 10:30 a.m. to 12 p.m. gives fans the opportunity to meet the Monster Jam athletes and get up close to the Monster Jam trucks. Pit Passes are available for $10 at the Sprint Center box office or online at www.axs.com. Pit Pass must accompany valid 1 p.m. show-day ticket along with Pit Pass for entry. 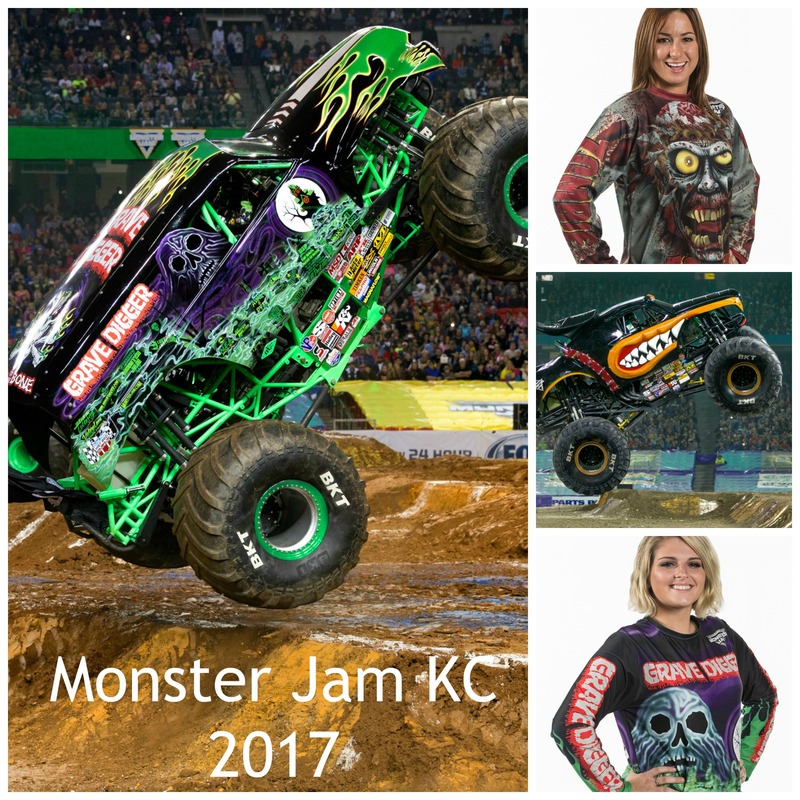 Enter to win a family 4-pack of tickets to the Friday February 3rd event at 7 p.m. To enter to win FREE Monster Jam KC tickets, head over to our Facebook page and catch the giveaway details. Get family fun straight to your inbox!